Every child loves a great birthday party, which he/she can not only enjoy, but also flaunt. 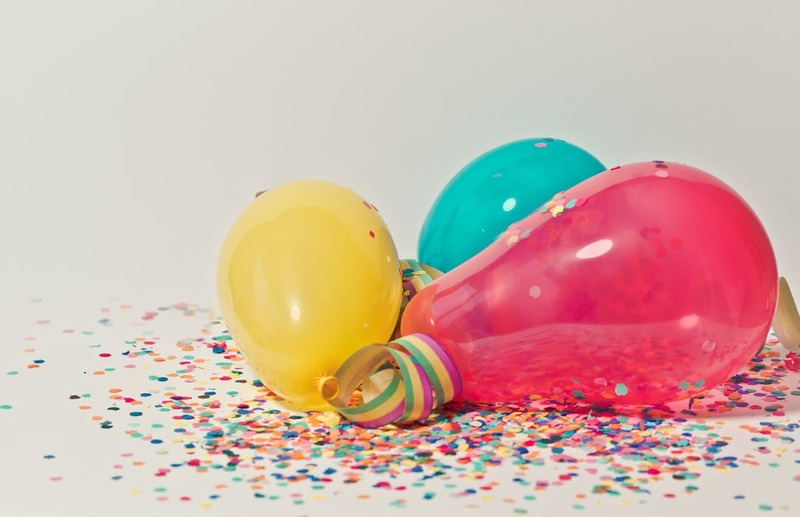 While focusing on the former activity, you can look into this post and understand the best ways to throw a kid’s birthday party. Remember that kids have a tendency to expect the best party ever so that they can impress their friends, etc. For that, they will require you, as their parent or guardian, to set up a beautiful decoration, venue, theme, etc. If you have little clue about how to proceed with this memorable event, then read further to learn some prudent tips. A kid’s birthday party needs to have a variety of meals that are all prepared as per the liking of children. Snacks like sandwiches, burgers, and pizzas should be preferable choices so that the kids can enjoy eating. Moreover, you should make sure that the food items are prepared keeping in mind the health of the children. For instance, you can consult the parents of the kids to know about any allergies that they may have because of a particular food item, so you can avoid serving it to them. You should note to choose a venue that suits your budget. Renting a party hall may cost you more, so if you can afford such an amenity, then go for it. Alternatively, you can choose to throw the party in a house backyard where it will be much cheaper for you. You can make sure to decorate the venue as per the decided theme for the kids so that they can have fun. You can add more excitement to the birthday party by creating customized invitation cards. Using such personalized invitation cards will add in more appeal as well as excite the kids to attend the party. You can print such cards on paper and send them to children at least 2 weeks earlier. You can create registries for the event using Our Wishing Well. Your choice of gams for the event does not necessarily have to be based on new-generation kids. You can try experimenting with the selected games so that there is a something for everyone. You can even Google for list of popular and unique games to add more fun to the event. If you feel that your kid can help with the planning, then you can ask for his/her suggestions too. Instead of planning it all on your own without getting anyone’s approval, you can ask the boy/girl to aid you in improving the birthday party decorations, food, and recreational activities. You can also confirm the right theme that the child wants for the party as well. However, do not let the child come up with his/her own plan for the event, as his /her idea may be too expensive to accomplish. Throwing a birthday party for kids is a sensitive activity that requires planning beforehand. Thus, remember to research properly before choosing the various objects for the event.